Soilrite improves the aeration and drainage, retains moisture; it is sterile, weed and disease-free reduces extreme soil temperature fluctuations, reduces the frequency of watering, fertilization and repotting. It is inorganic in nature and hence does not degrade. 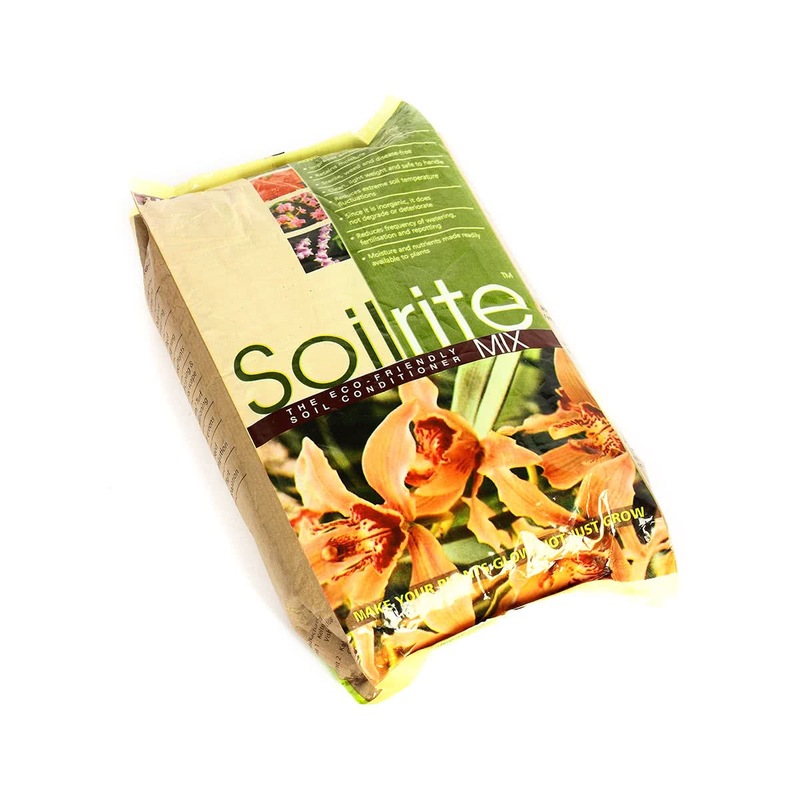 The biggest advantage of Soilrite is that it makes moisture and nutrients readily available to the soil.